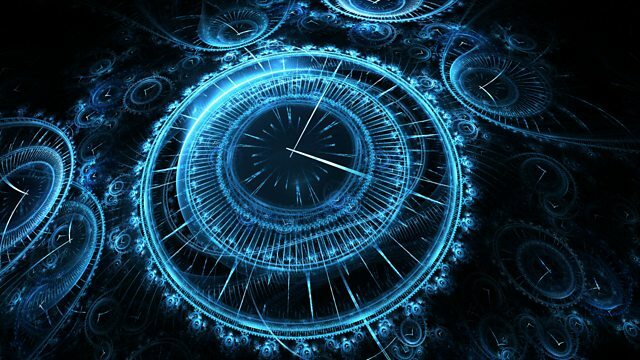 BBC World Service - CrowdScience, Does Time really Exist? We return to the subject of time, exploring whether it really exists; how we experience it; why time runs forwards not backwards and what happens to time in a Black Hole. Earlier this year Crowdscience explored the question of time. Back then we were on a mission to uncover what the real time is and how we're able to measure time to ever greater degrees of accuracy. But as ever, the programme uncovered more questions than answers so presenter Anand Jagatia is back to try and find out where time comes from, why it runs forwards and not backwards, what happens to time in a black hole and does time even exist beyond our experience of it? We speak to Claudia Hammond, author of a book that reveals the mysteries of time perception and the man who defined time for the online Encyclopaedia Britannica, tells us if time really exists or not.